A pack of Indomie bought today feels significantly less than one bought even just 2 year ago. It’s so light and seems to cook up even lighter! What, with the influx of competition in the noodle market in Nigeria, reducing pack size has to be part of a targeted strategy if one doesn’t want to lose hungry customers to other brand who would ensure they got more bang for their buck! But is this part of De-United Foods strategy when the launched the larger pack size a few years back? Confuse customers with the value-price preposition: the regular pack is now smaller so buy the bigger pack (at a higher price point) or simply buy several of the regular packs (as is common in university dorm rooms across Nigeria). Like Levi’s and Walmart, perhaps while keeping an eye on the bottom-line, De-United is eroding it’s brand equity and heritage. If a consumer continues going back to his regular pack size only to find it smaller and smaller, wouldn’t he just switch brands (not go to the higher, unfamiliar pack size)? Food for thought. 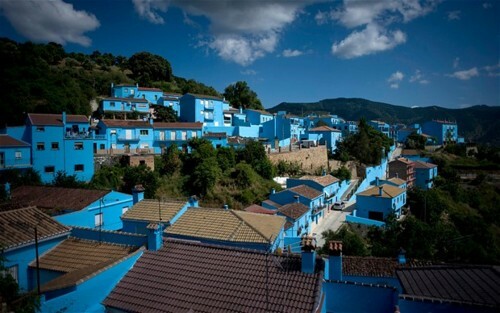 Recently to publicize the release of the Smurfs movie, Sony Pictures painted a small village in Spain blue. Completely. Painting the whole village of Juzcar, now nicknamed the Smurfs village, took about 1000 gallons of paint and has since turned the quaint town into a tourist attraction, attracting over 80,000 visitors since. Though Sony had promised to paint the town back (another 1000 gallons perhaps?) the residents of Juzcar like their little blue village and want to keep it that way! Can Your Productions Company Make You Sound This Good? If KOKO Productions (no relation to D’Banj) can make even THIS sound good, what about your beloved, priced, brand or service? Point clearly made! Clearly. Everyday we read new headlines about the financial markets that seem to raise uncertainty about the global economy: Europe is on tethers, China may not be poised to take over just yet, and North America is struggling to get back on its feet. With such dismal prospects many international companies are looking to Africa as the next possible frontier. Middle class is growing across the continent and they will be looking for new brands to adopt, new products to purchase, and new technologies to communicate. 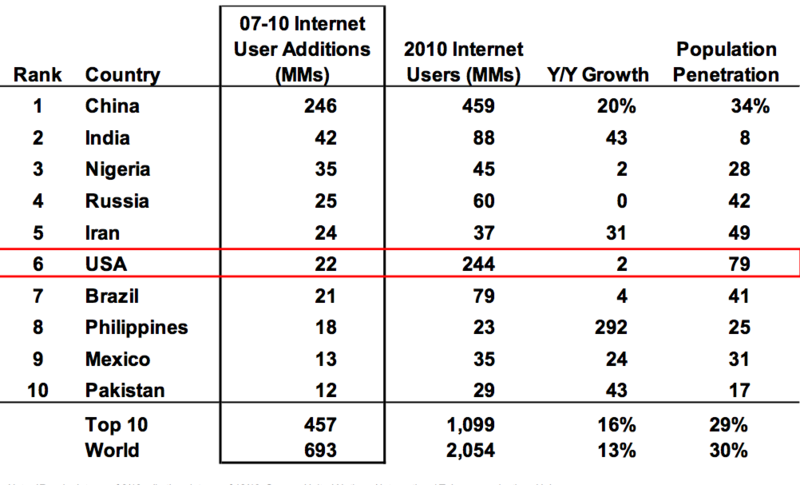 Blackberry certainly realizes this. Though they are drastically trimming down globally, they have actually opted to push within the African, specifically Nigerian, market. So is Forbes leveraging itself as well? Might we not have known that Wale Tinubu was certainly at least a prince of oil, or that Dangote was, well, “quite wealthy”? Well, with Forbes is here so we don’t have to leave these things to chance. 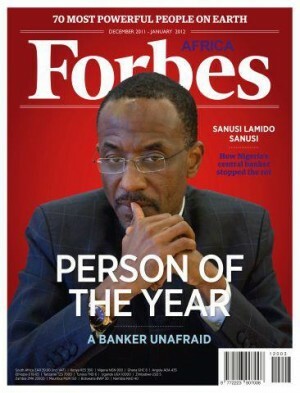 Welcome, Forbes Africa. Btw: Forbes Africa is a partnership between Forbes Media and ABN Publishing, a South African firm which also controls the parent company for CNBC Africa. CNBC has been in operations since 2007. No doubt about it. Nigeria is the new battle ground for alcohol sales amongst global liquor brands. Guinness has been doing it here for a while and perhaps as the prospects dwindle in other markets it only makes sense to go short on those countries where sales are tapering off or dropping (developed markets) and go long on much ignored countries of the past (think African) who are showing a voracious appetite for any and everything consumable AND showing evidence of a growing middle class with more money than ever to spend. I’m thinking Moet Hennessy, Veuve Clicquot, Smirnoff, Johnny Walker, KissMix…. Many good things to say about the TVC teaser above for the Martini Rose launch which I presume is coming up – shot in Lagos, by a good group of Nigerians – but does it have the same “spark” as the Martini TVC recently making the rounds in the UK? Methinks that “luck is an attitude” message would resonate here more than in the UK!